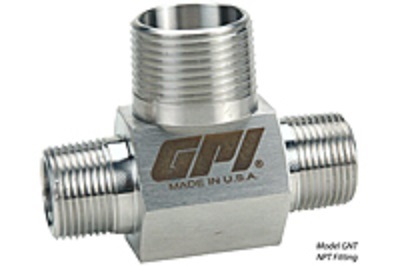 Looking for a Tri-Clover® stainless steel flow meter for food, beverage, or pharmaceutical? The GPI Tri-Clover® flowmeter family is the one for you. 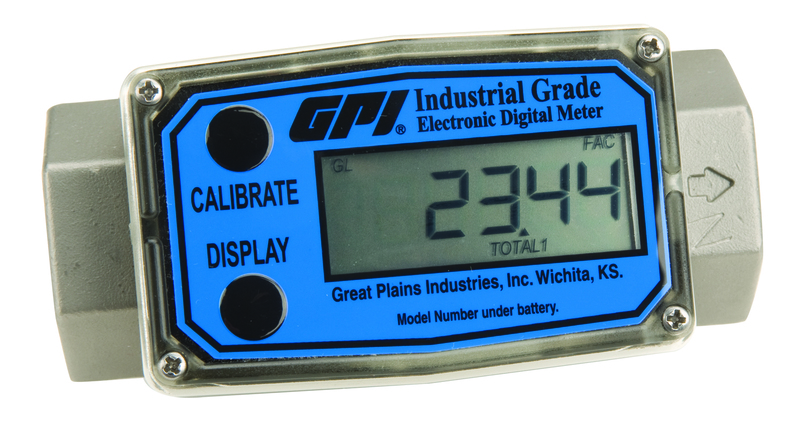 The lithium battery powered electronic LCD is calibrated to read in litres and gallons and display accumulative total, batch (reset) total and rate of flow, eg. 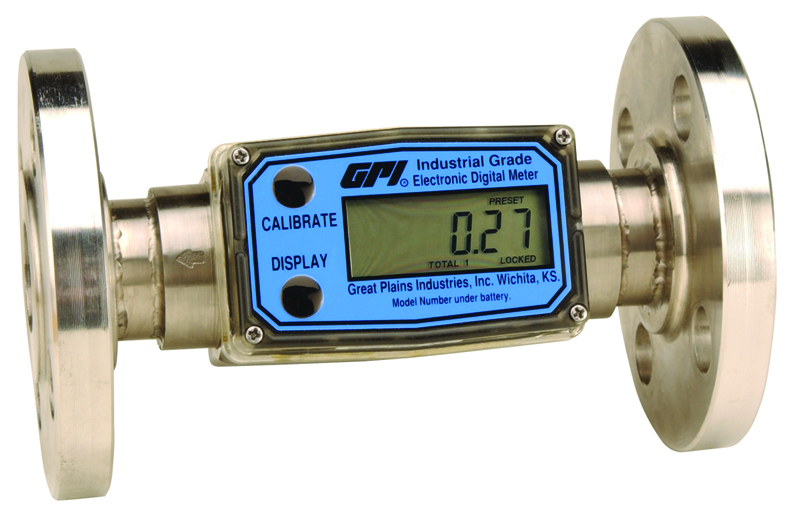 litres/minute. 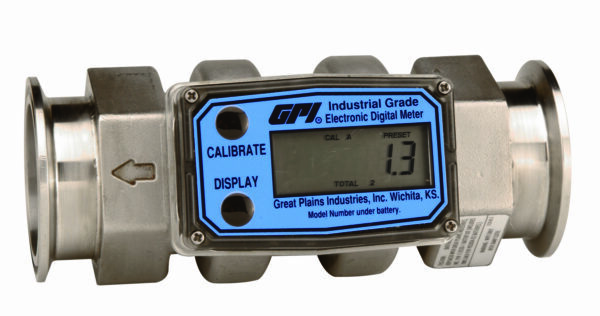 All the G2 flowmeters are intrinsically safe, cost effective liquid flowmeters. 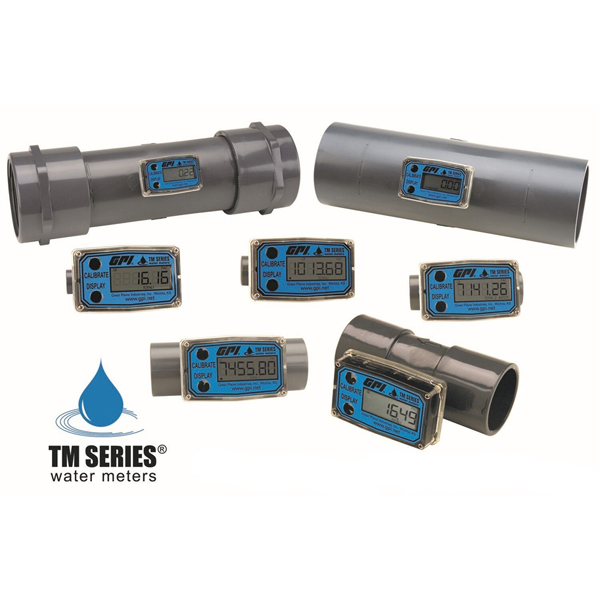 Tri-Clover Meters are available in ½ in, ¾ in, 1 in, 1½ in, and 2 inch models.